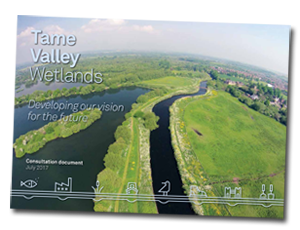 Please note that all documents below are the property of the Tame Valley Wetlands Landscape Partnership (TVWLP) c/o Warwickshire Wildlife Trust, except where noted. Permissions must be granted and citations should be included if you wish to use any of the images and information below (and on the website) in the public domain. Please contact us if you would like to receive information through the post or if you would like more detailed information. 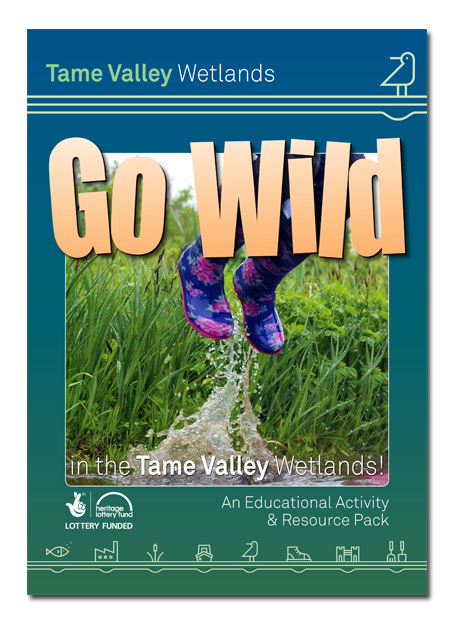 Download a copy of our guide to the Tame Valley Wetlands. 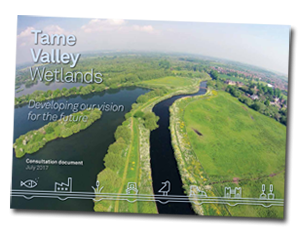 Download a copy of Tame Valley Wetlands Advocacy document. 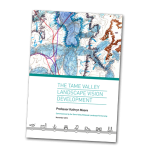 Download a copy of Tame Valley Landscape Vision Development document. Download a copy of our activity and resource pack for children aged between 7 and 11 years. 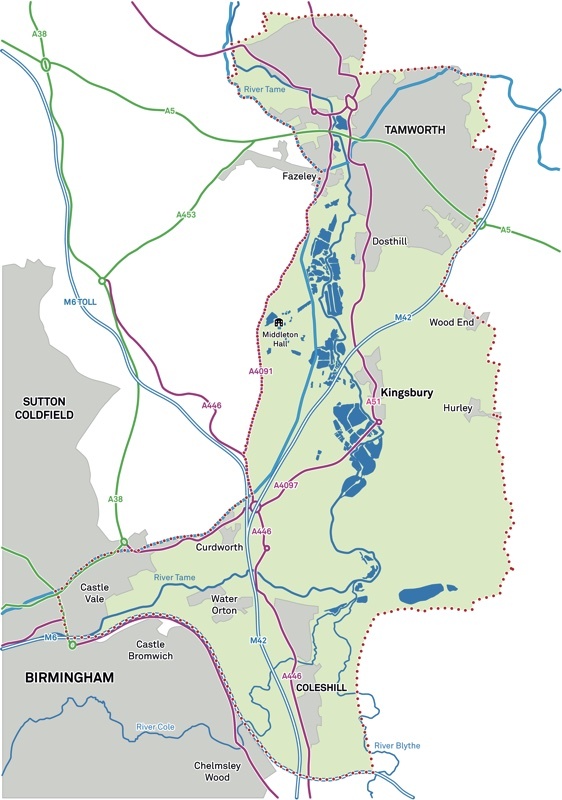 A map of the TVWLP Scheme Area © Warwickshire Wildlife Trust 2013 (a more simple online map can be viewed here). A map of the proposed line of High Speed Rail Two (HS2) in the Tame Valley Wetlands’ scheme area (route correct as of 2013) © Warwickshire Wildlife Trust 2013. The development phase summary information flyer © Warwickshire Wildlife Trust 2013. 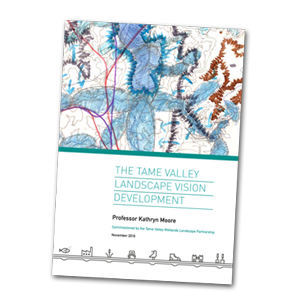 An audio transcript of the development phase information flyer (with thanks to the Mercian Ability Partnership). 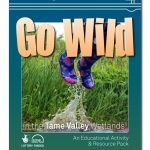 The Wildlife Landscape of the Tame Valley information leaflet and map © Warwickshire Wildlife Trust 2012. 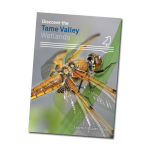 Discover the Tame Valley Wetlands information leaflet and map © Warwickshire Wildlife Trust 2016. Working with nature to reduce flooding – The Royal Society of Wildlife Trusts’ website.